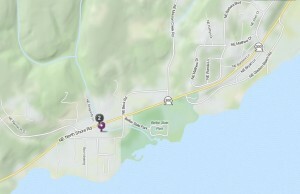 Fire Station 22 is a two bay Fire Station just past Belfair State Park on the Northshore Road. It was built in 1980 on a small portion of land that is owned by Mason County. 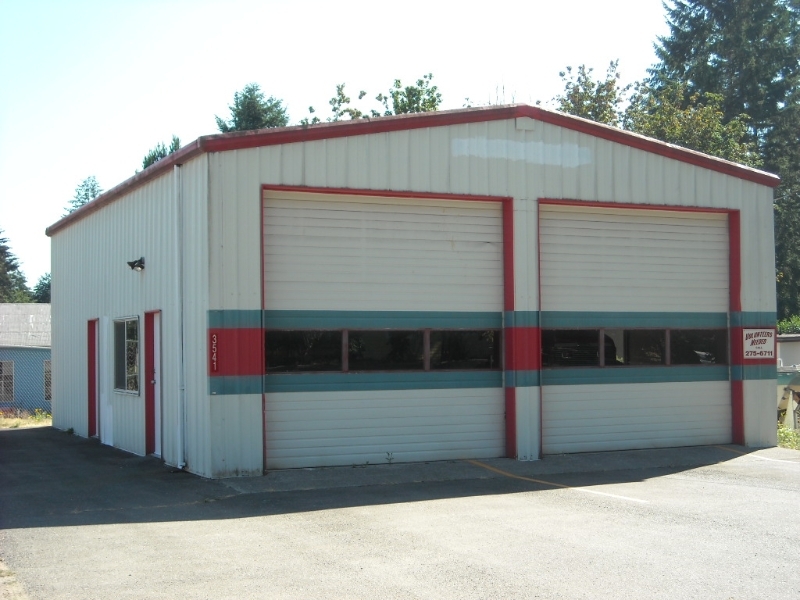 In 1980 the Fire District entered a cooperative arrangement with Mason County Public Works in which Fire District services are exchanged for a 35 year lease of the land. That lease is set to expire in 2015 and the Fire Authority is working with the County for future lease/purchase options. Fire Station 22 is an all-volunteer fire station that only provides housing for two Authority vehicles, one fire engine and one water tender. 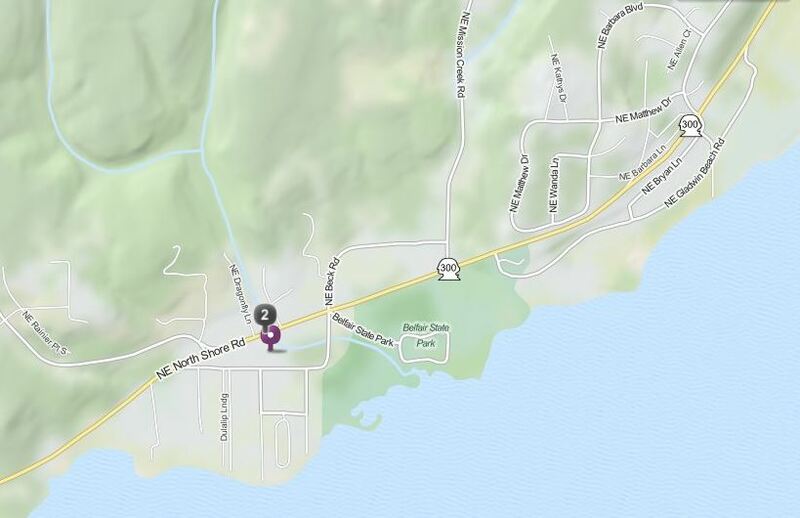 Station 22 is the busiest of the Authority’s volunteer Fire Stations providing primary response coverage to Northshore Rd, View Crest, Beards/Lynch Coves, and Mission Creek.